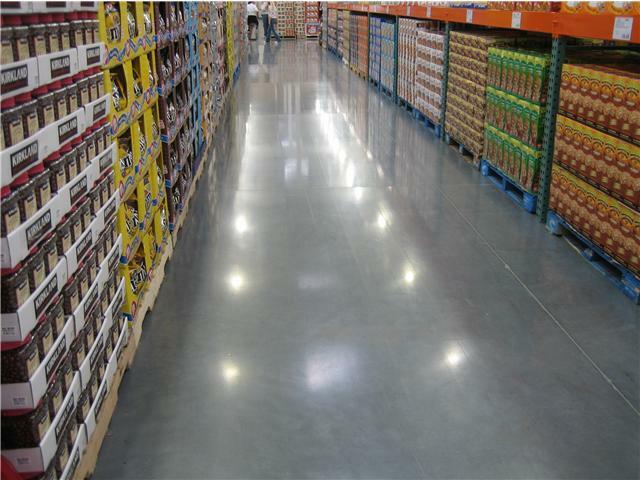 Penetrating Seal: CRETEsealers has applied densifiers/hardeners to commercial environments in the Southeast that require a penetrating seal for the purpose of dust proofing the concrete and providing a more sanitary environment. 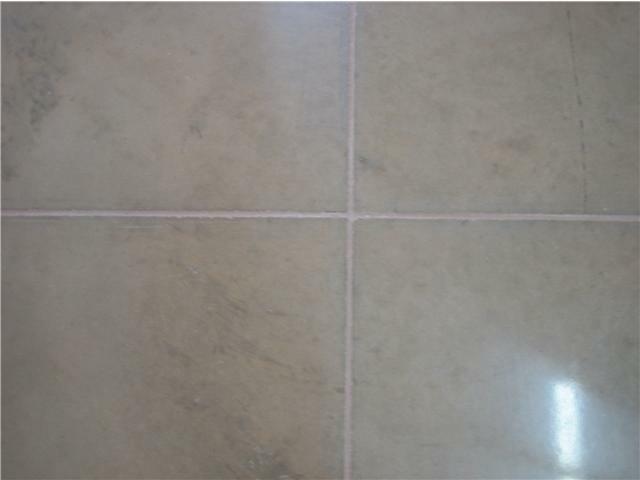 These seals have the added benefit of penetrating into the concrete to harden the top layer. Because the seal penetrates into the concrete, it does not peel or wear and comes with a 20 warranty. 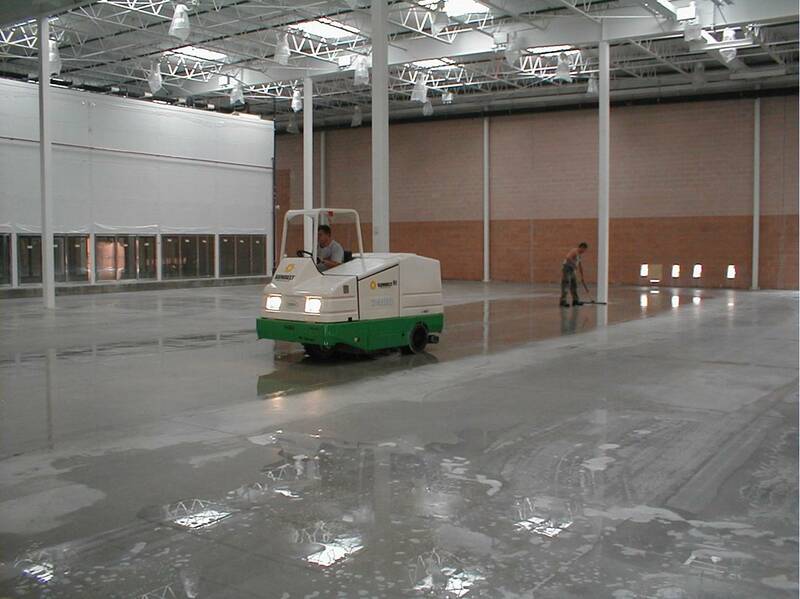 This is a low cost method of sealing the floor, reducing concrete dust, and preserving the concrete and HVAC systems. Joint Fill: CRETEsealers installs Polyurea and epoxy joint compounds in shrinkage joints of new commercial and industrial environments. 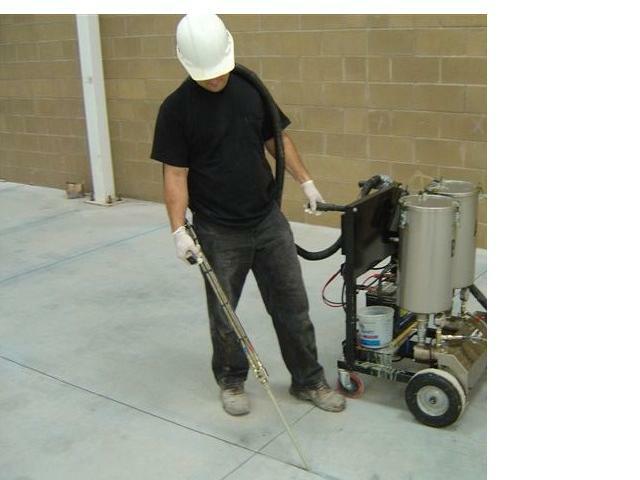 CRETEsealers saw cuts the joints clean and then applies Polyurea with a mechanical pump. 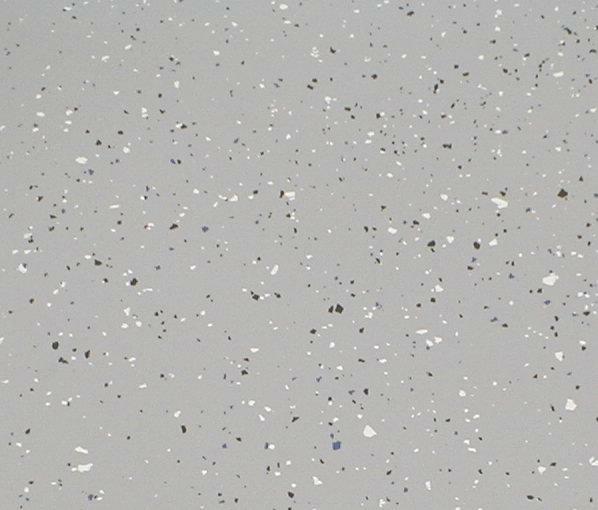 Epoxy compounds are applied with a bulk gun. 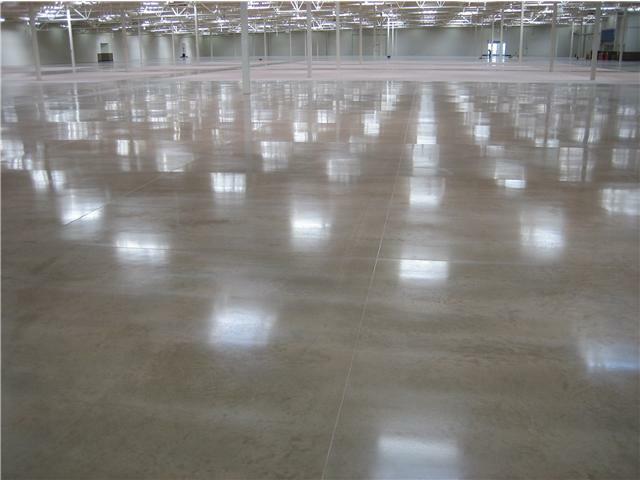 Concrete Repair: CRETEsealers repairs concrete floor cracks as well as spalls caused from wear or tiltup damage.